Engraved name plate metal chrome silver business card holder with pen and spinning globe clock on cherry wood base. With its wooden shiny body and striking silver business card holder accents, this spinning globe clock is the pinnacle of function and design. 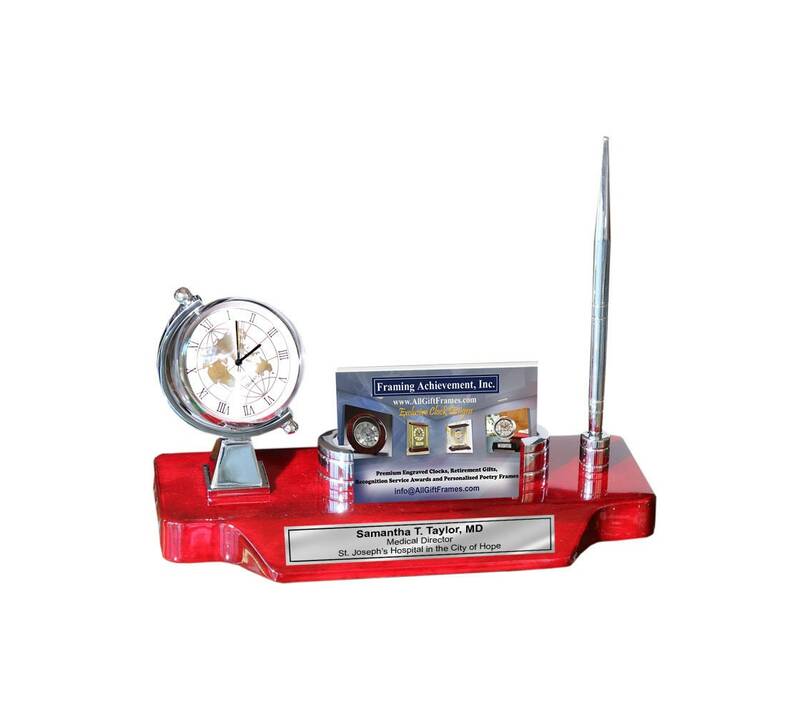 Features an elegant globe clock, a business card holder, engraved name plate and an ink pen. Personalized corporate recognition, employee retirement desk clock and service award clock provide the recognized employee with everything they need to motivate and succeed in the workplace. 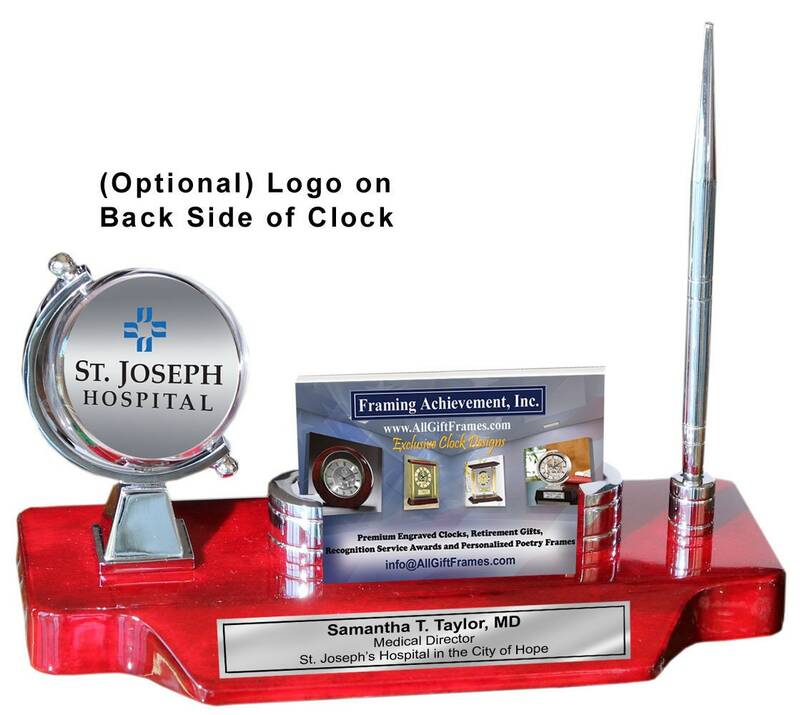 Every personalized award desk clock product we manufacture and sell are filled with distinction and imagination. 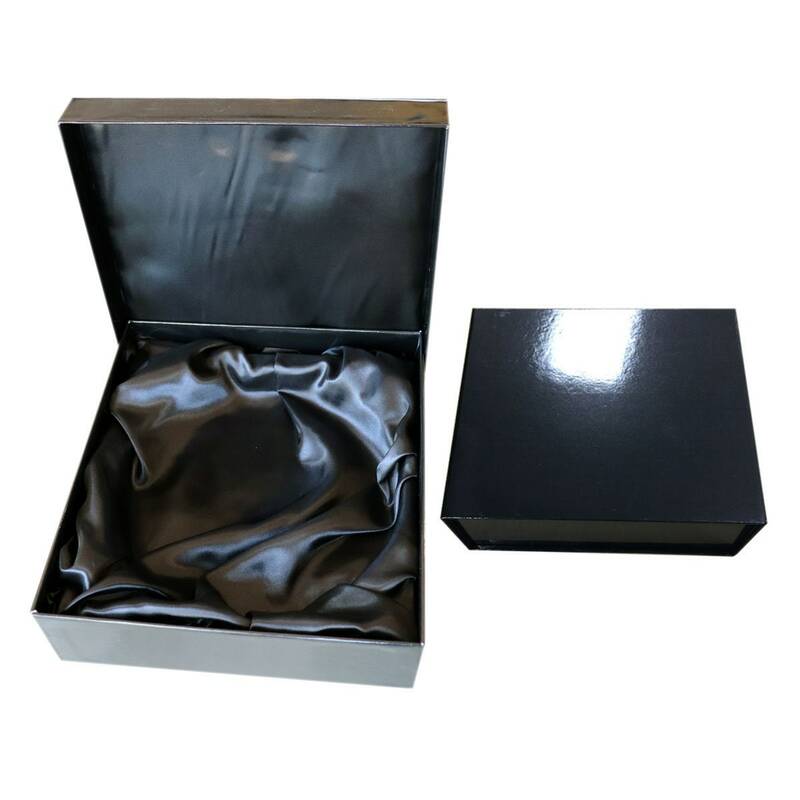 ♥ Overall Engraved Business Card Case Holder Clock Pen size 9" x 5"
♥ Includes Premium Black Box with Inner Silk Liner. Batteries are included.